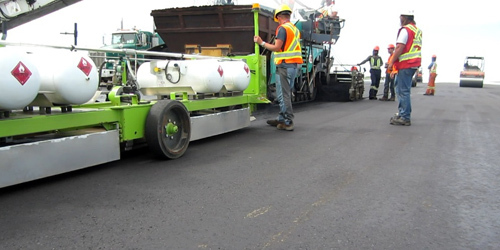 We use the fastest and most efficient asphalt reclaimers and infrared pavement equipment in the industry, for the maintenance of roads and surfaces. 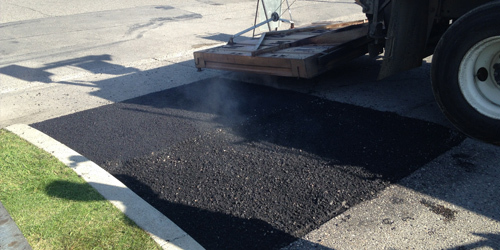 Our equipment allows easy and highly effective ways to work with asphalt, and it also dramatically reduces road or parking lot closure time. 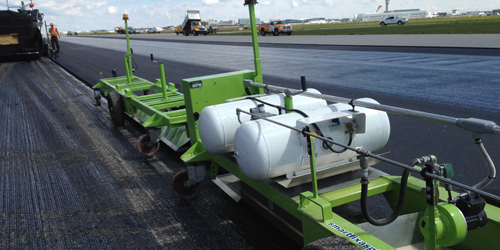 By being able to work in many types of conditions that would restrict the conventional methods of asphalt repairs currently practiced, infrared repairs have proven to be a superior, more cost-effective, environmentally friendly and faster way to repair damaged asphalt.